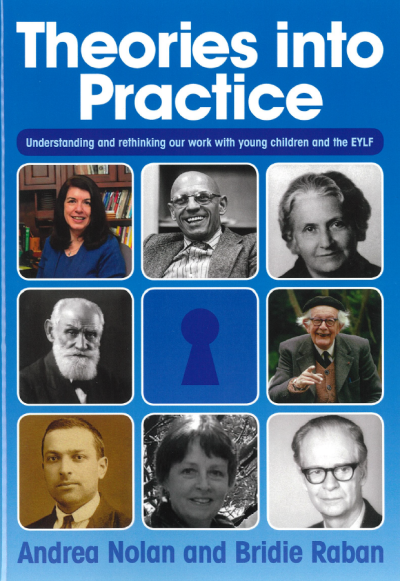 This book introduces and explores each of the five major groups of theories described in the Early Years Learning Framework that inform practice in the early childhood field. 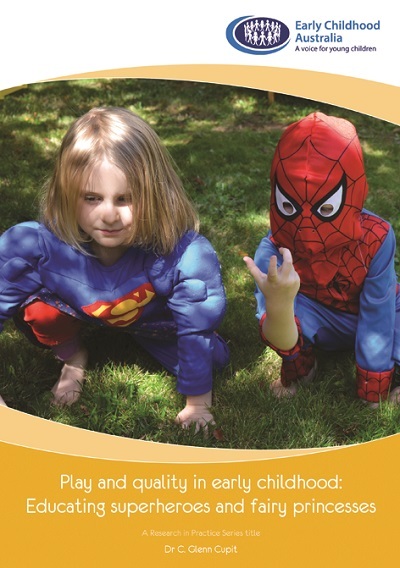 In doing so, it addresses the need of the early childhood educators to better understand how their practice is underpinned by theories of learning and development. Educators draw from a range of perspectives, but it can sometimes be difficult to understand the link between theorists, theories and perspectives and their own practice. This book makes these links clear and easy to understand so educators can talk with more authority to colleagues, families and communities about their work, and reflect constructively on their practice. Each chapter deals with a different group of theories, briefly outlining the major thrust of each group and what it might look like in practice. Some of the major theorists are then focused on in turn. Discussion starter topics follow each theorist to promote discussion on the main topics and threads of the theorist’s thinking. This is followed by questions for reflection that relate more to thinking about the main concepts in relation to practice. The downloadable file Challenging Aspects of Practice (CAP) provides a tool to help educators identify and consider the theoretical perspectives that act to shape their practice. This tool relates to the National Quality Standard: Quality Area 1. It is designed to stimulating thinking and conversation at the individual and centre level to assist in understanding the interplay between theory and practice.